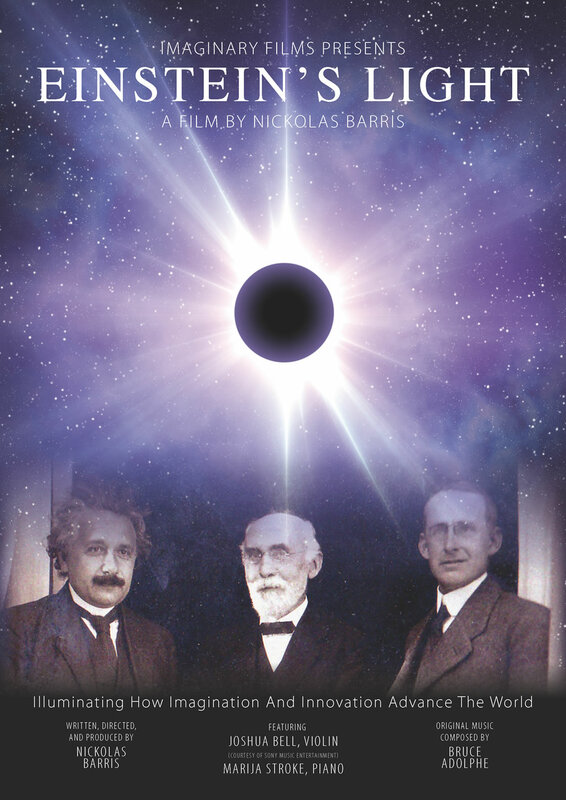 Einstein's Light is a documentary film created by award-winning, international filmmaker Nickolas Barris. 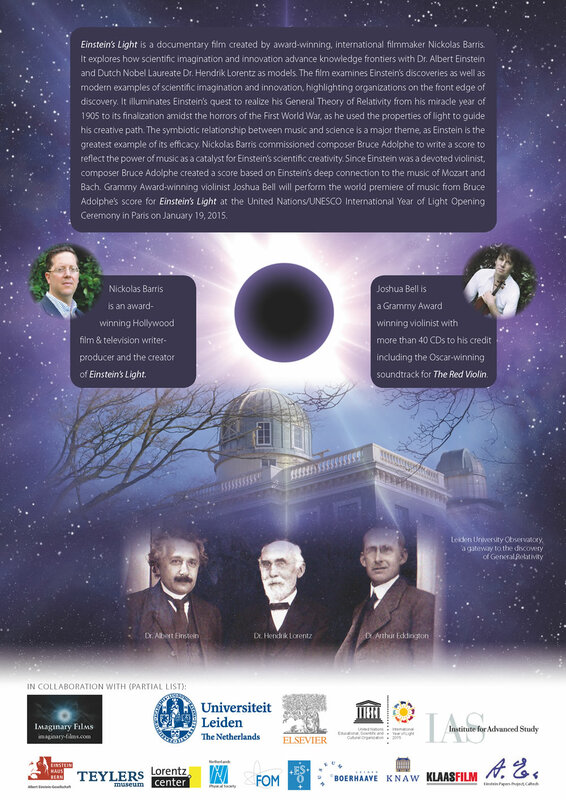 It explores how scientific imagination and innovation advance knowledge frontiers with Dr. Albert Einstein and Dutch Nobel Laureate Dr. Hendrik Lorentz as models. 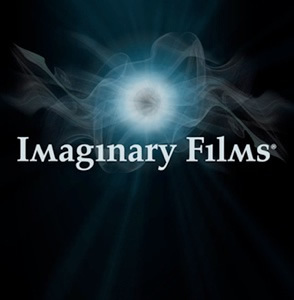 The film examines Einstein's discoveries as well as modern examples of scientific imagination and innovation, highlighting organizations on the front edge of discovery. It illuminates Einstein's quest to realize his General Theory of Relativity from his miracle year of 1905 to its finalization amidst the horrors of the First World War, as he used the properties of light to guide his creative path. The symbiotic relationship between music and science is a major theme, as Einstein is the greatest example of its efficacy. Nickolas Barris commissioned composer Bruce Adolphe to write a score to reflect the power of music as a catalyst for Einstein's scientific creativity. Since Einstein was a devoted violinist, composer Bruce Adolphe created a score based on Einstein's deep connection to the music of Mozart and Bach. Grammy Award-winning violinist Joshua Bell will perform the world premiere of music from Bruce Adolphe's score for Einstein's Light at the United Nations/UNESCO International Year of Light Opening Ceremony in Paris on January 19, 2015. Nickolas Barris is an award winning Hollywood film & television writer-producer and the creator of Einstein's Light. Joshua Bell is a Grammy Award winning violinist with more than 40 CDs to his credit including the Oscar-winning soundtrack for The Red Violin.